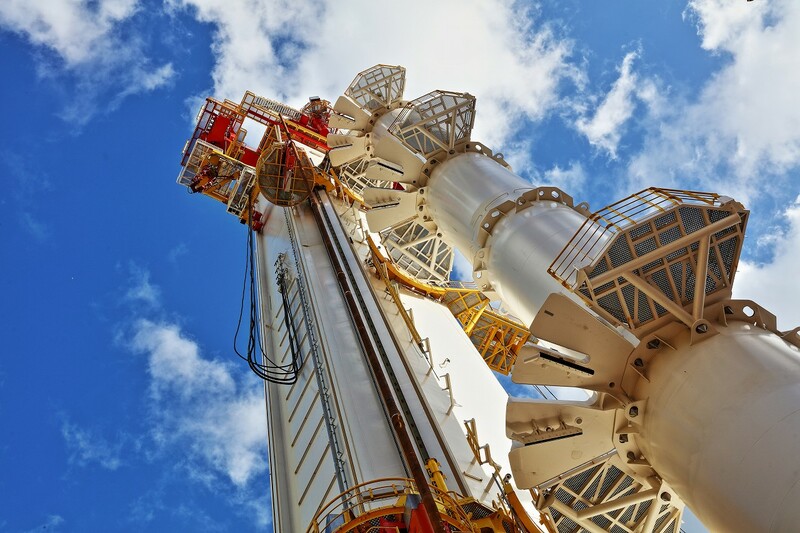 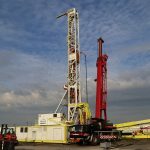 Huisman is a worldwide operating company that designs and delivers step changing technical solutions to world’s leading companies in the oil & gas, renewables, leisure and civil industries. 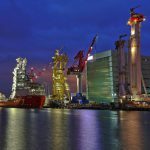 The head office is located in Schiedam: connected to Rotterdam port and the marine industry cluster in The Netherlands. 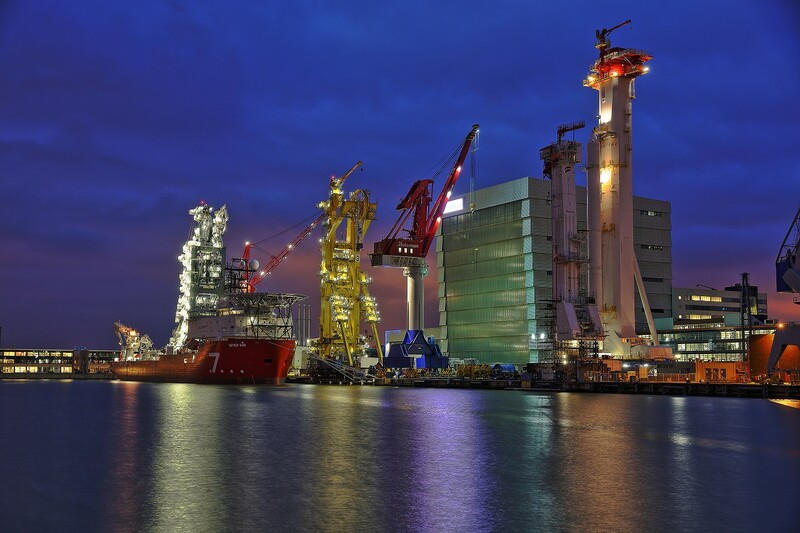 Huisman has production facilities in The Netherlands, Czech Republic, Brazil and China entirely under own management. 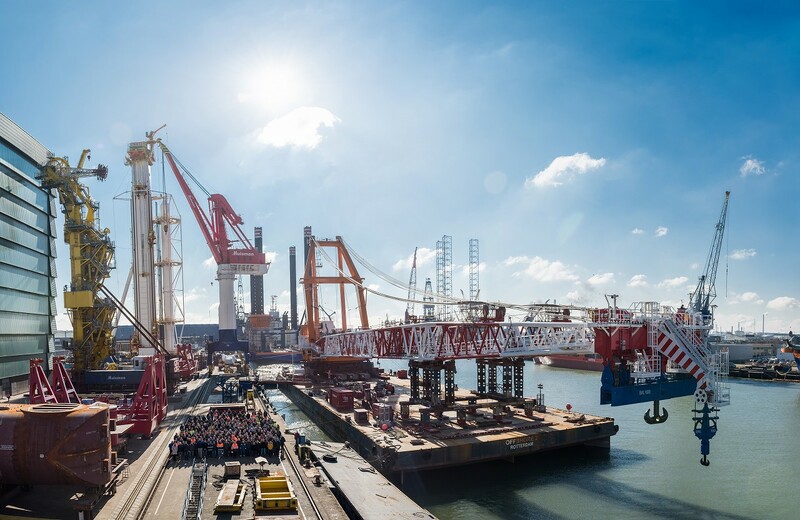 Features of Huisman product are light weight and electrical driven equipment with automated controls, and those are fine-tuned to the customers’ specific needs in high quality level, and a high level of innovation. 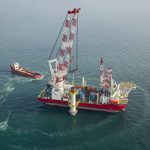 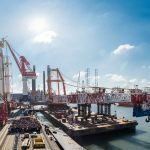 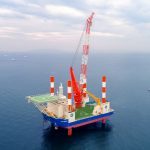 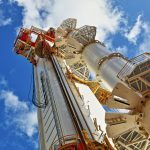 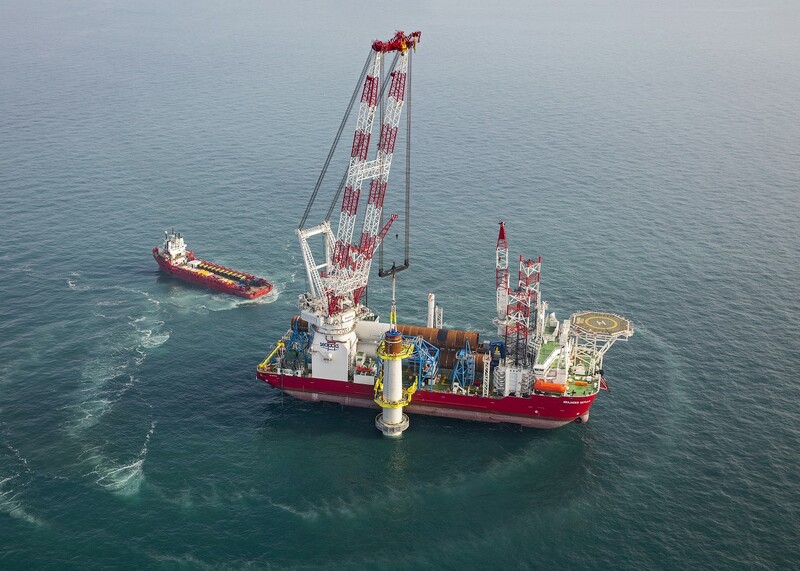 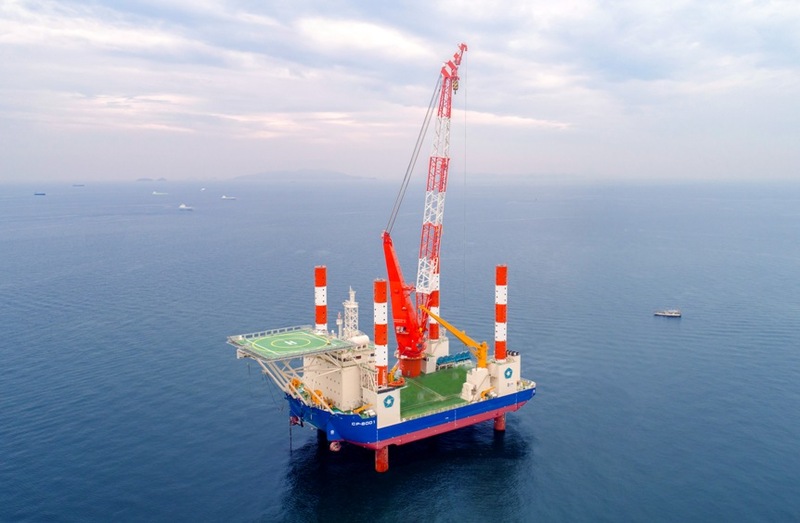 With the extensive experience in the offshore market and world’s top engineering team, Huisman will be able to start supporting customers from the project feasibility study stage with developing novel equipment solutions, and deliver products that will help to reduce the operation and maintenance cost of the projects, on a turnkey basis. 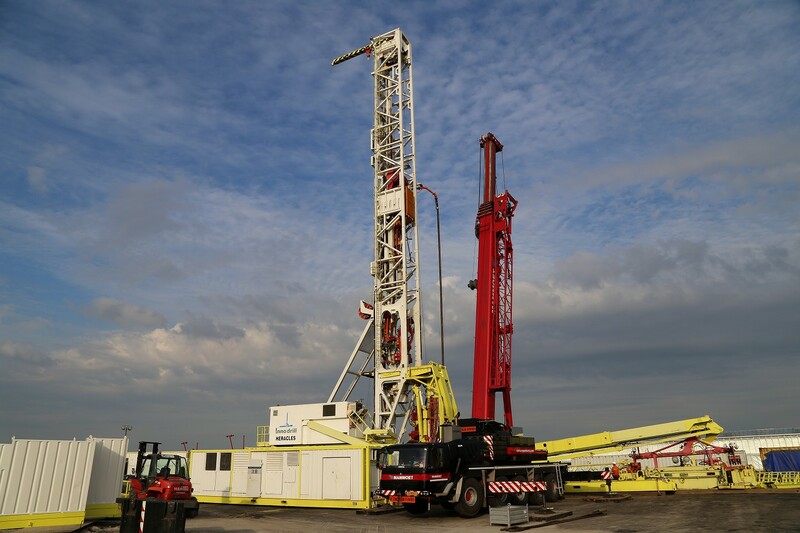 Huisman believes in long lasting partnerships with the customers through quality and be reliability.